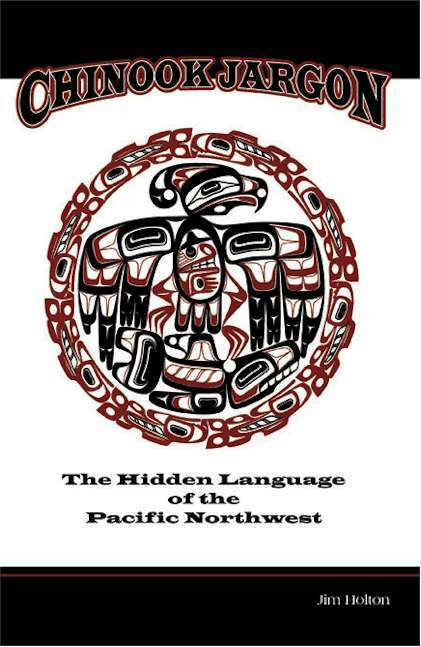 A fun and exciting look at the history, current status and linguistics of the Chinook Jargon pidgin. This book provides the traveler and resident alike with a unique insight into an area where few modern explorers venture  Native American languages. As custodians of their cultures, these languages are disappearing from the North American landscape. Two hundred ninety of the 300 indigenous languages will be extinct within the next century unless present trends are reversed. Chinook Jargon is the most accessible of all the Native American languages. With a small utilitarian vocabulary and straightforward syntax, it was the lingua franca of the Northwest for most of the 1800s. One hundred thousand Native Americans, settlers and immigrants were using it in 1875. Enough Chinook Jargon can be learned in a few hours to enjoy simple conversation. This book provides added entertainment by deciphering place names in the Northwest. Youll help preserve this American pidgin by participating in this enriching experience. The above work is copyrighted and may not be redistributed except with the express written permission of the author. Adobe Acrobat Reader is required to view the above. This page was last updated on July 16 2008.